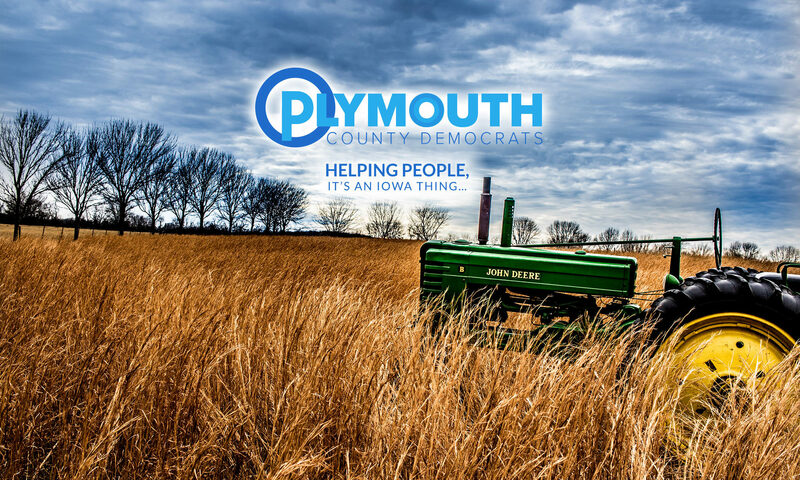 The Plymouth County Democrats will be holding their regular monthly County Central Committee meeting at 6:30 p.m. on Monday, September 18, 2017, at Lally’s Eastside Restaurant, 125 Plymouth Street NE, Le Mars, Iowa. Special guest speaker Dr. Daniel McGuire will discuss his wife Dr. Andy McGuire’s campaign for Governor. All interested Democrats are invited to attend. Come an hour early to eat with the group.